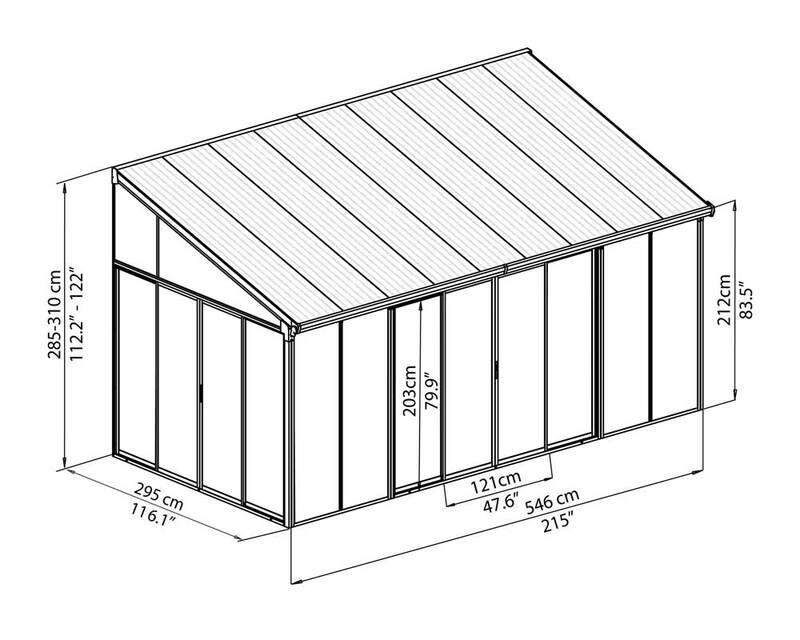 SanRemo polycarbonate patio kit – feature quality Sunpal multiwall polycarbonate roofing. 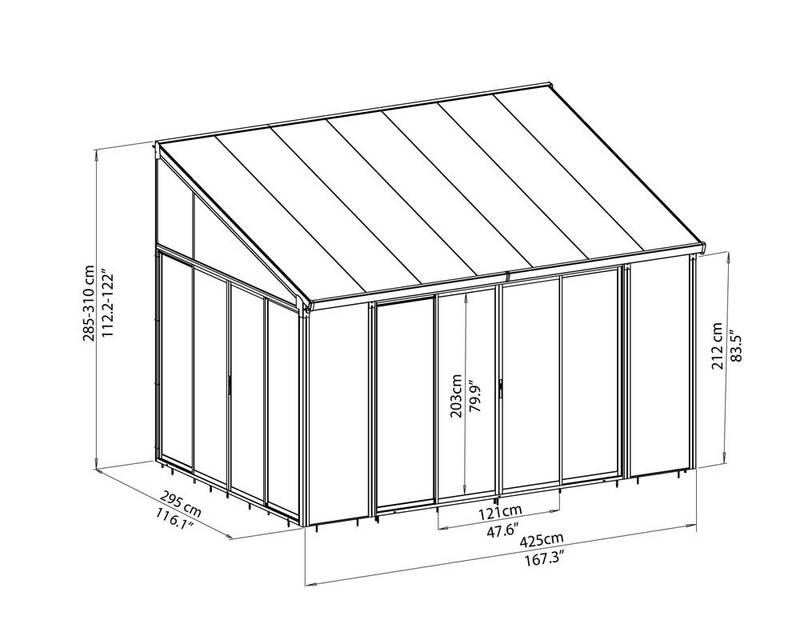 Available in 3 sizes and include enclosed walls to help keep the harsh elements out! 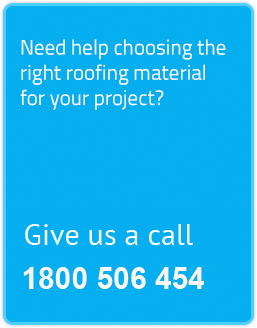 Available with White frame and either White or Clear roof sheets – to suit your needs. They provide a cost effective and simple solution for your outdoor area. Please Note: Brochures are international and not all models depicted are available in Australia. 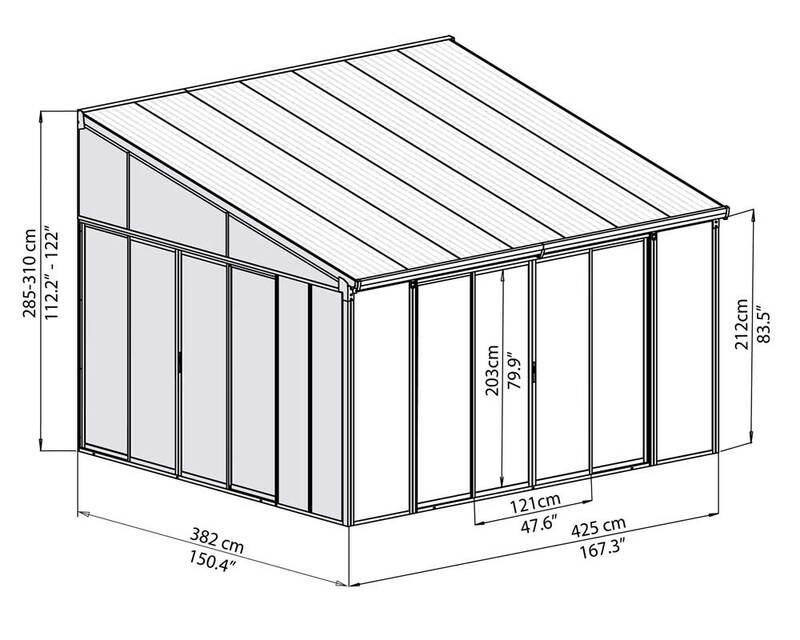 The SanRemo pergola kits are a fully enclosed kit with three walls – designed to go against another building or structure. They feature 8mm Sunpal polycarbonate sheets with a white aluminium frame with a choice of white or clear polycarbonate SUNPAL roof and clear acrylic side wall. It is designed to have your area looking great. Available in a range of sizes to suit your space.